PlayerUnknown's Battlegrounds (PUBG) is under attack in the Indian sub-continent. Earlier in the year, the game had received a lot of bad press in India and was even banned for a month in the state of Gujarat . 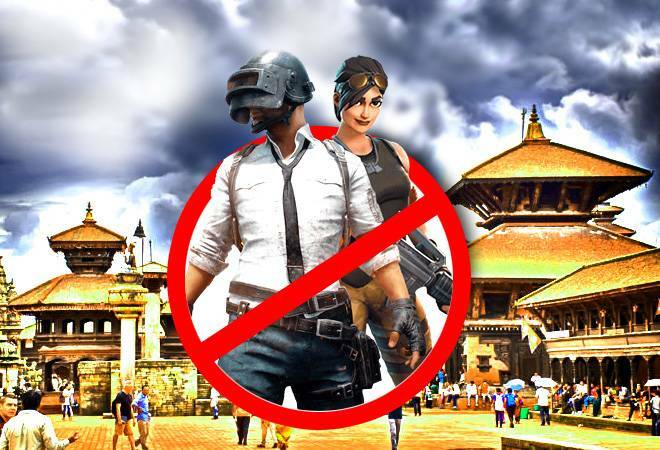 Now, Nepal has gone ahead and completely banned the popular online game citing violent content and negative impact on children. Nepal's telecom regulator has ordered country's internet service providers (ISPs) to block PUBG. The reasons cited for blocking PUBG were similar to the ones quoted in India. "We have ordered the ban on PUBG because it is addictive to children and teenagers," Sandip Adhikari, deputy director at Nepal Telecommunications Authority (NTA), the nation's telecoms regulator, told Reuters. PUBG in India has become associated with violent behaviour and has, according to the reports, resulted in low academic grades of the students. Delhi Commission for Protection of Child Rights (DCPCR) had also issued an advisory against PUBG. Cities like Rajkot, Ahmadabad, Bhavnagar and Gir Somnath in Gujarat had also banned the game. Taking the cue from Indian authorities, Nepal's federal investigation agency has now requested the ISP's to block off the streaming of PUBG Mobile. While, unlike India, there haven't been any specific game related incidents in Nepal, the NTA's deputy director told Reuters that the parents were "concerned about their children being distracted from their studies or other normal routine work". India and Nepal aren't the only countries worried about PUBG. China too wants to limit the time kids spend playing the game. PUBG has decided to implement digital lock for its users under 13 years of age in China to combat addiction. The digital lock system will lock out players under the age of 13 and they would have to ask their guardians or parents to open the game for them. In China, Tencent Games has started using technologies such as facial recognition and player ID checks to identify the age of players. Earlier in 2017, PUBG Mobile had introduced restrictions for minors such as limiting access to its games for them to just one hour per day.